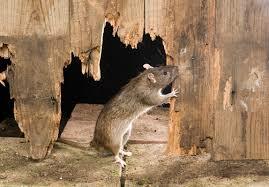 Need Rodent Control on Farms Training ? Self Organise- If you have a minimum of 6 people in an area, we can come to you ! Add rodent control as a goal. 2 discounted places available on pesticides- next week. We have safe use of pesticides on sept 26th, boom sprayers on 27th and handheld on 28th. You have to do safe use , then one day on boom or handheld and then assessment is following week – half day. So 2.5 days in total.